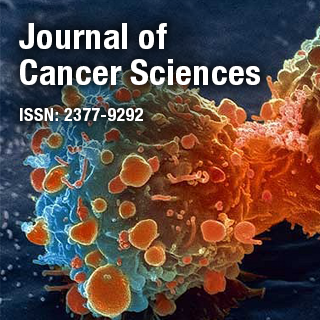 Journal of Cancer Sciences invites original research contributions in the disciplines which are related to field of cancer sciences. It provides Online Open Access to the latest research in the in all the aspects of cancer such as detection and diagnosis, treatment and novel therapies, causes and biomarkers of cancer etc. It is an international, peer reviewed, Open Access journal which encompasses latest information in oncology. Dr. Christophe Nicot is a Professor and Director of the center for viral oncology at the University of Kansas Medical Center. He is an internationally recognized expert in the fields of human leukemia and tumor virology. Research conducted in his laboratory includes telomere-telomerase biology, dysfunction of specific signaling pathways in cancer cells, in particular the Jak/STAT and the Notch pathways.